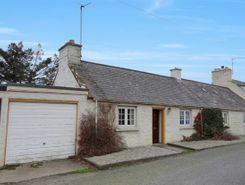 This property has been INDEPENDENTLY VALUED at £145,000 by a Royal Institution of Chartered Surveyors (RICS) qualified valuer.a?¢ Semi-Detached Cottagea?¢ Two Reception Roomsa?¢ Kitchena?¢ Large Store Rooma?¢ Two Bedroomsa?¢ Bathrooma?¢ Gardensa?¢ Garage. 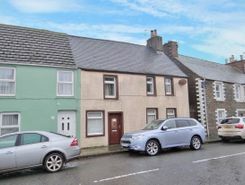 This property has been INDEPENDENTLY VALUED at £80,000 by a Royal Institution of Chartered Surveyors (RICS) qualified valuer.a?¢ Well-Presented Terraced Propertya?¢ Great First-Buya?¢ Ideal for Young Familiesa?¢ Ideal for Investorsa?¢ Deceptively Spaciousa?¢ Located in the Heart of Whithorna?¢ Close to Local. 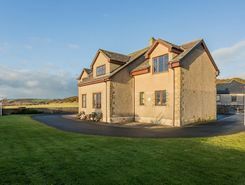 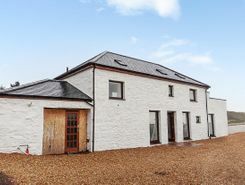 a?¢ Stunning Barn Conversiona?¢ Modern Throughouta?¢ Breathtaking Viewsa?¢ Recently Refurbisheda?¢ Balconya?¢ Downstairs W/Ca?¢ Ideal for Familiesa?¢ Encompassing Gardensa?¢ Central Heatinga?¢ Double Glazing.